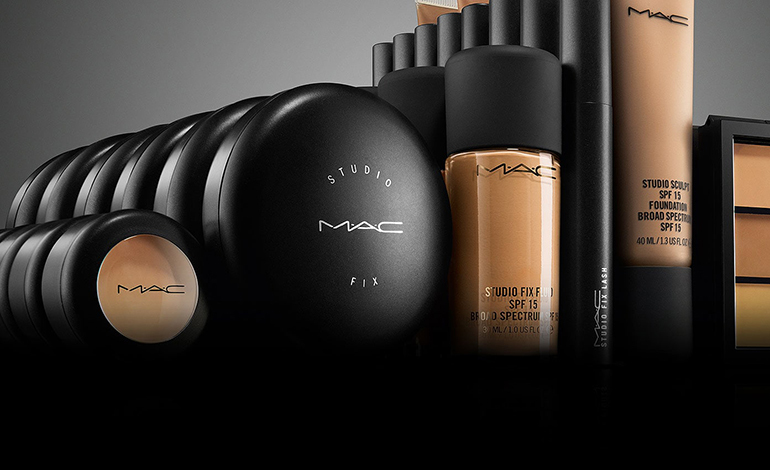 M∙A∙C is the world’s leading professional makeup company. The main problem was to create Russian brand instagram and promote it. In November 2016 we've created account M∙A∙C Cosmetics Russia. It was a 360° project, including content, community management, ads, social PR. Most of our content is user generated. It helped us to improve brand loyalty among our fans. We attract people with the help of official instagram ads and cooperation with bloggers.